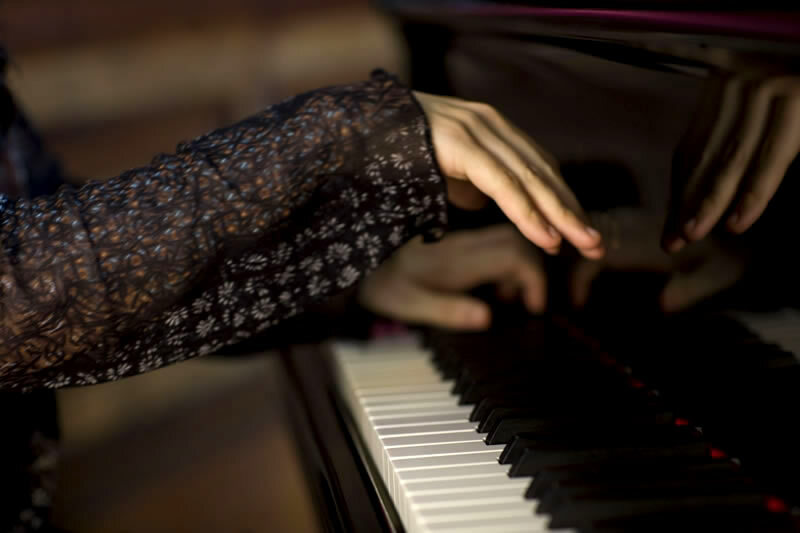 Alessandra Ammara has drawn the attention of the musical world from a young age, succeeding in major international piano competitions such as the "J. Iturbi" in Valencia, the "Casagrande" in Terni, "G. B. Viotti" in Vercelli, and the "Van Cliburn" in Fort Worth. 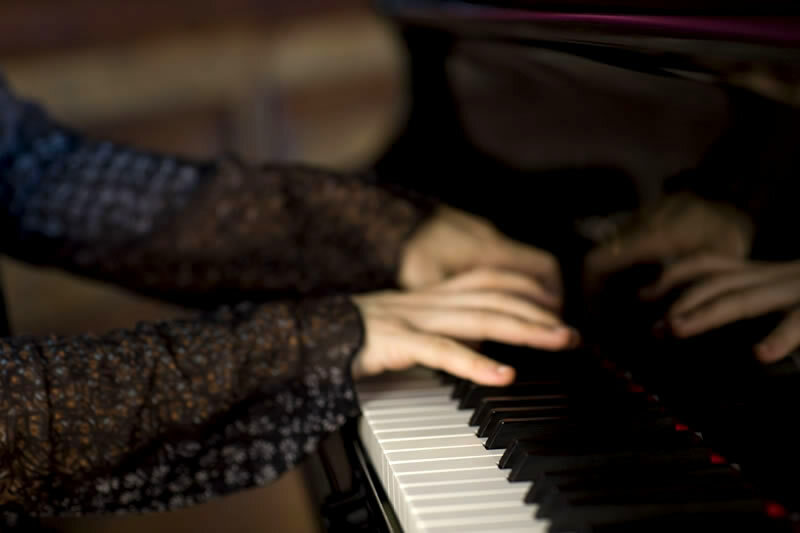 In 2000 she was awarded “Laureate” by the "Esther Honens" international piano competition in Calgary, Canada. Ms. Ammara’s concert highlights include performances at Grosses Philharmonie in Berlin, Salzburg Grosse Festspielhaus, Musikverein in Vienna, Salle Cortot in Paris, Concertgebouw in Amsterdam, Gasteig in Munich, Jack Singer Hall in Calgary, Bass Hall in Fort Worth and Meridian Center in Washington. She has thrilled audiences as soloist with orchestras such as Wiener Symphoniker, Berliner Symphoniker, Orchestra Sinfonica della Rai, Calgary Philharmonic, Cape Town Philharmonic with conductors like Fabio Luisi, Georg Pehlivanian, Roberto Minczuk, Bernard Labadie, En Shao, Lior Shambadal. An enthusiastic chamber music performer, Ms. Ammara gave concerts with Ingrid Attrot, Rocco Filippini, Alban Gerhardt, Anton Kuerti, Shauna Rolston, the Takacs Quartet and the Sine Nomine Quartet. 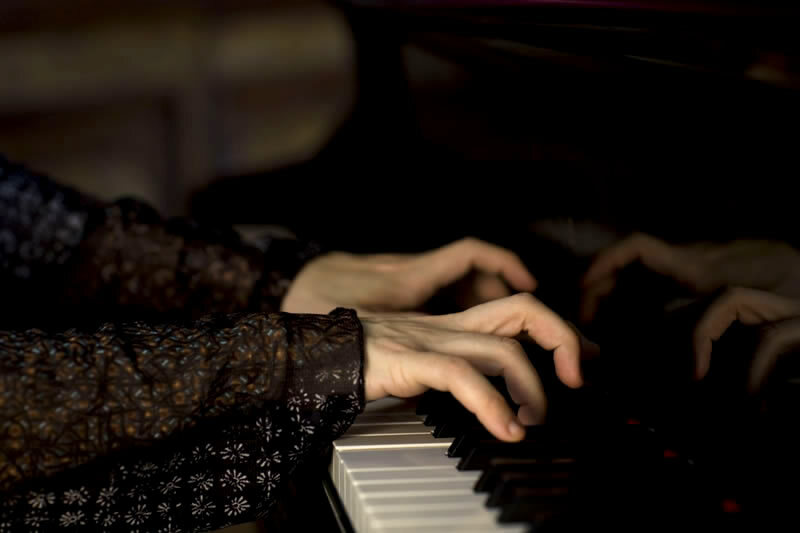 Since 1999 she has formed a piano duo with her husband Roberto Prosseda. The duo's recording of Mendelssohn's complete woks for piano duet was released by Decca in 2015, winning the “Disco del mese” Award of Classic Voice magazine. Ms. Ammara’s discography for the German label Arts includes Chopin’s 4 Ballades, Giacinto Scelsi’s Preludes, Schumann's Carnaval, Davidsbündlertänze and Album for the Young, Ravel's Gaspard de la nuit and Miroirs. Together with some of the greatest pianists in the world, she recorded the new complete Chopin edition produced by Brilliant Classics. For the same label, Ms. Ammara recorded a CD dedicated to the Italian composer Roffredo Caetani (1871 – 1961) in 2014. In spring 2016 Piano Classics will release the first volume of Debussy's Complete Piano Works. Alessandra Ammara graduated from the "L. Cherubini" Conservatory of Florence and the Accademia Pianistica of Imola. She honed her talents as a student of great musicians like Maria Tipo, Paul Badura-Skoda, Dmitri Bashkirov, Franco Scala, Boris Petrushansky, Leon Fleischer, William Naboré and Fou Ts'ong at the International Piano Foundation at Lake Como and the Scuola di Musica di Fiesole. 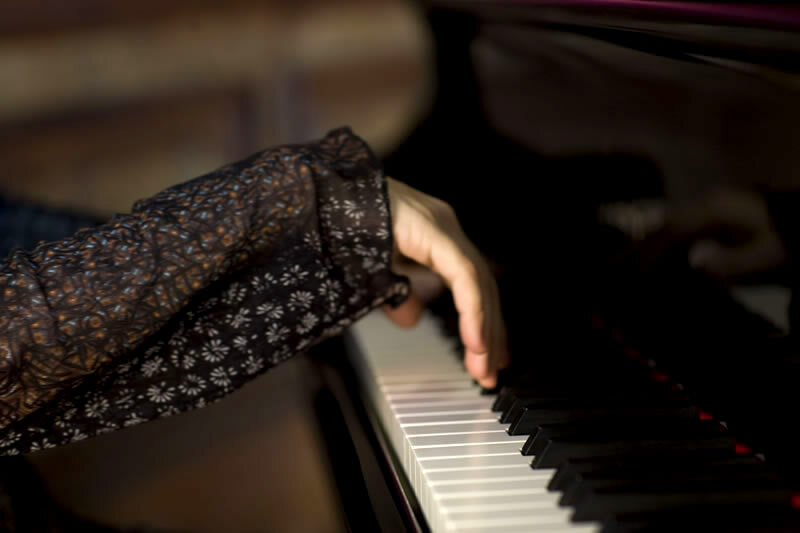 Ms. Ammara is piano professor at Istituto di Alta Formazione Musicale in Ravenna and is often invited to sit in international piano competitions and to give master classes for American and European Universities and Conservatories.